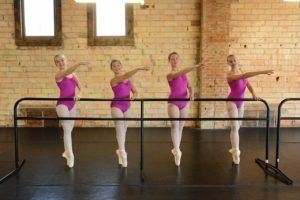 To get questions answered quickly please send an email to info@mankatoballet.org. Emails are checked daily. You may also leave a voicemail at 507-625-7716. Feel free to call or come in during office hours to make inquires, purchase dance attire, or sign up for classes. 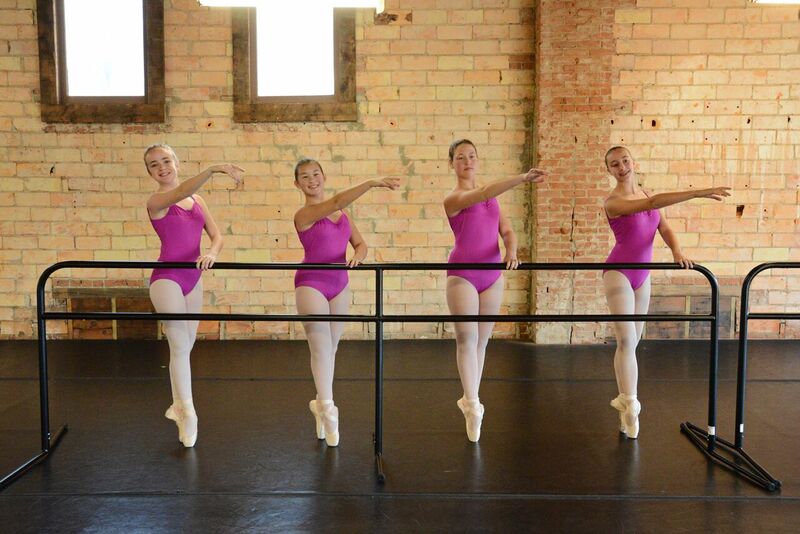 To contact our Board of Directors with ideas or questions please email them at: mbcboard@mankatoballet.org. Board Meetings are held on the 4th Monday of each month. Interested in being a board member? Click Here to download a Board Interest Form.